Welcome to the Groundhog Spare Parts Catalogue. 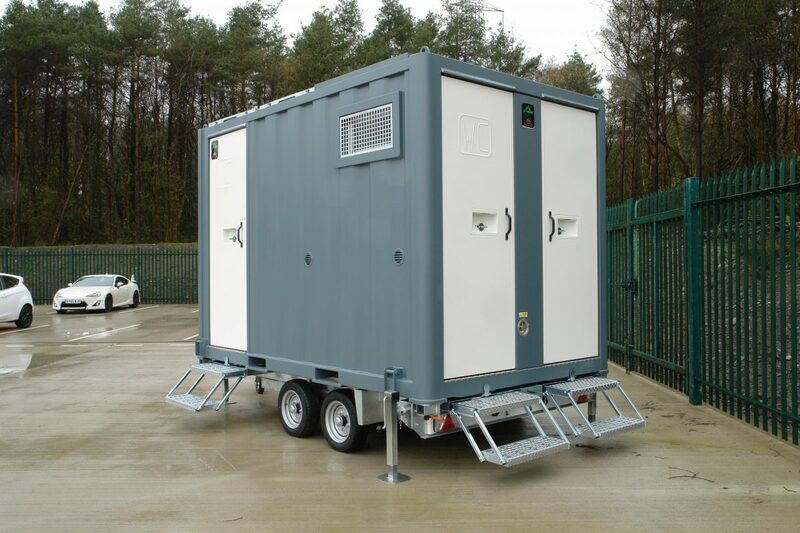 We hold in stock an extensive range of genuine Groundhog replacement parts and accessories for our mobile and static unit models, everything from the smallest bracket to a water heating system, including a full range of in-house manufactured parts. 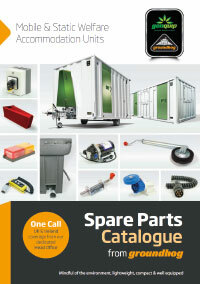 We can also supply spare parts for models that were manufactured over ten years or more.